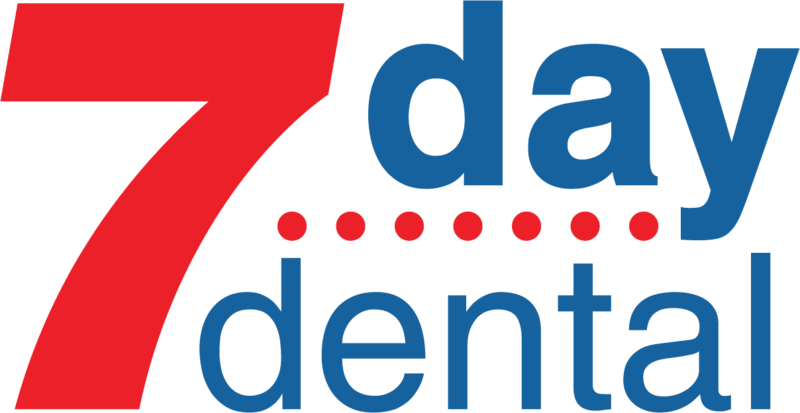 7 Day Dental is proud of the fact that we offer Orange County sedation dentist services. However, that’s not everything we do here. Our family focused dental practice is all about making sure that each member of your family gets exactly the kind of dental help they need. It’s important to us that everyone gets proper dental care. We don’t care about your means, but more about making sure you get a beautiful smile that can last a lifetime. We offer Orange County sedation dentist options for people who may feel nervous about having any type of dental procedure done. It’s just another way we make things friendly and comfortable for all of our patients. The commitment to excellence we have extends all the way through to our administrative staff. From the time you first enter our facility, you’ll be impressed with the wonderful welcoming atmosphere and friendly people who are our front-line staff. To add to that, our knowledge and skill involves many dental specialties. Providing our patients with a complete and thorough experience is what we strive to deliver. We pride ourselves on looking after each and every member of your family. For example, our geriatric dentistry services are some of the finest you’ll find anywhere in Orange County. We always stress to our older patients that regular dental hygiene is an important part of maintaining their overall health. We like to think of ourselves as your one-stop shop for complete dental services that include Orange County sedation dentist choices. It’s important to us that each and every one of our valuable patients feels as comfortable as possible through all of our procedures. For those people who feel especially anxious, our sedation dentistry choices are designed so that you can be relaxed while we fix your beautiful smile. As we get older, it becomes increasingly important to make sure we have optimal dental care. If we lose our teeth through gum disease or even mishap, it can hinder our ability to eat and even speak properly. Research tells us that many older people avoid following good oral hygiene habits and regular dental checkups. If you feel uneasy about coming to see the dentist, we are confident our Orange County sedation dentist services can help.